When you're YMCMB's official DJ, your exclusives put everyone else's to shame. 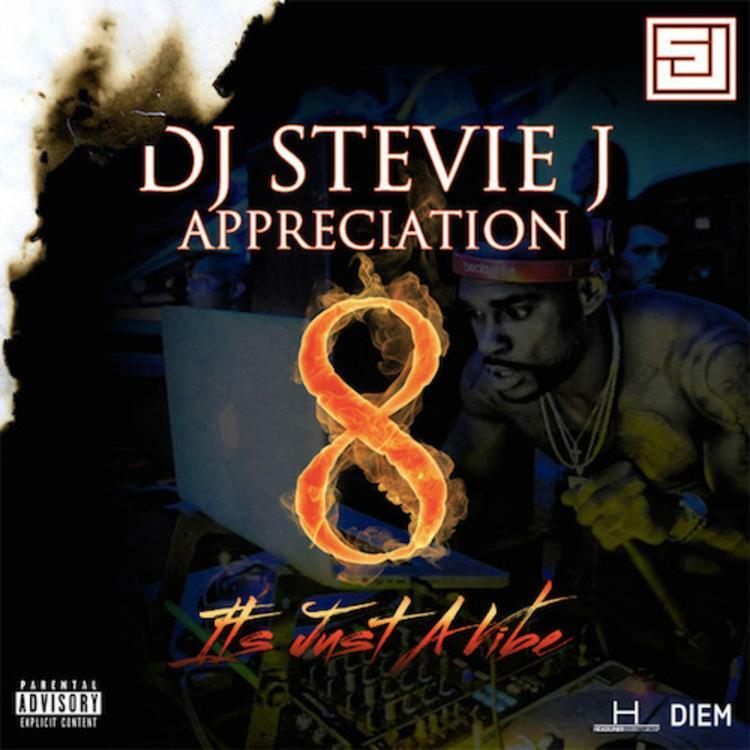 The new tape from Stevie J has some huge hits on it, but most notably, there are two brand new Lil Wayne freestyles on this one. Weezy goes back to his roots to take on Bankroll Fresh's "Hot Boy" as well as French Monatana's latest hit, "Off The Rip". Elsewhere, you get big records from Meek Mill, Future, Dej Loaf, Trey Songz, DJ Khaled, Fabolous, and more. What do you think of Wayne's new stuff?